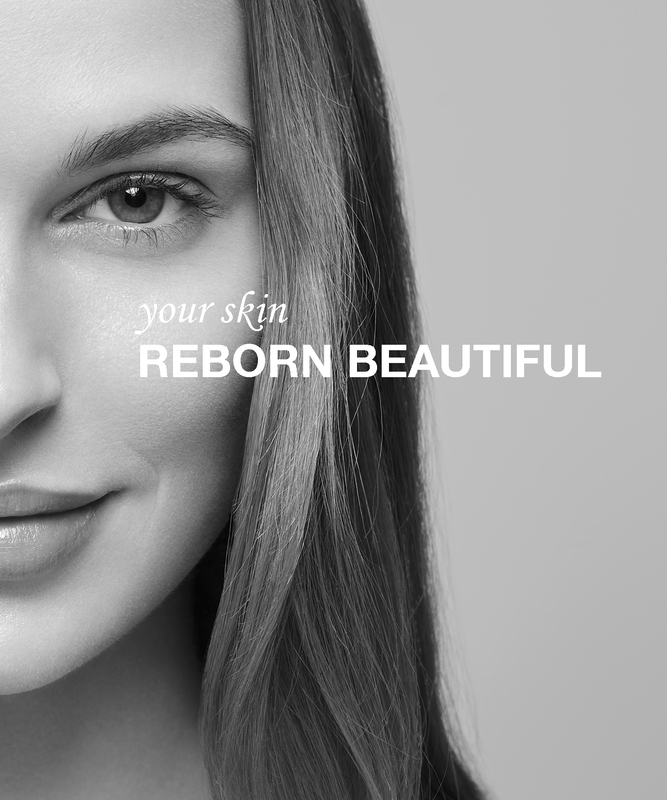 We are delighted to be able to offer Environ as part of our state of the art range of treatments. Vitamin A, C and anti-oxidants are driven deep into the lower layers of the skin using sonophoresis & iontophoresis. Includes Alginate mask to the treated area. Collagen is stimulated, lines softened and elasticity improved while increasing hydration and boosting radiance. This peptide packed facial helps boost collagen, soften lines and tighten lax skin. Uses gentle sound waves to drive special nutrient packed serum deep into the lower layers of the skin. This highly effective treatment uses a special penta-peptide serum to target frown lines. Active ingredients are driven deep into the skin to soften lines and reduce muscle tension in the forehead helping prevent new lines from forming. The treatment targets the same chemical complexes as injectables without the associated risks. This intense treatment deeply hydrates while plumping and firming the skin. Based on Hyaluronic Acid which holds 1,000 times its own weight in water. Uses sonophoresis to penetrate products deep into the skin. This time-effective treatment targets small specific areas of concern. Perfect when time is limited. Up to 9 minutes of combined sonophoresis & iontophoresis – does not include Alginate mask treatment. Created to purify, micro-exfoliate and re-hydrate your skin. Helps in the treatment of acne, scarring and congestion. This revolutionary approach to peeling achieves incredible results without damage to the skin. Lactic Acid is used to reduce the skin’s PH and release growth factors which create tighter, smoother skin, destroy bacteria, boost hydration and remove build up opf dead cells. Ideal for lines and wrinkles, problem skin, sun damage and rosacea.